What must it feel like to come thisclose to the pinnacle of your career only to be denied at the last minute by a ridiculously good looking Spaniard? Diego Simeone surely knows, for his 2013-14 Atletico Madrid team were mere seconds from an improbable Champions League title, only to have it snatched from them by Sergio Ramos and Real Madrid. The Atletico manager has won just about everything possible on the club side of professional football. As a player, he won the double with that memorable Atletico team in 1995-96. With Inter Milan two years later, he won the UEFA Cup (now known as the Europa League). As Atletico’s fiery manager, he’s had spectacular success since he took over at the end of 2011, winning La Liga, Copa del Rey, and Europa League titles. 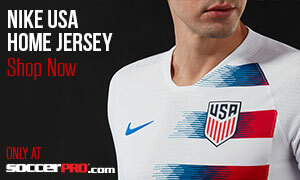 But no Champions League. 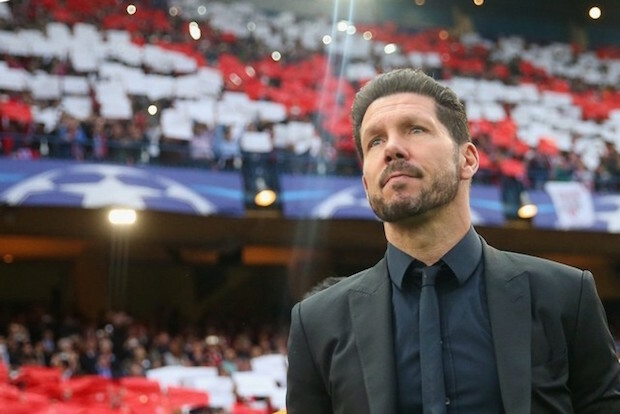 It eluded him two years ago, and, even for a coach as young as Simeone (46), Saturday’s Champions League Final has to seem like another shot at a career-defining moment. It also has to seem like another shot at payback against the impossibly rich crosstown rival. 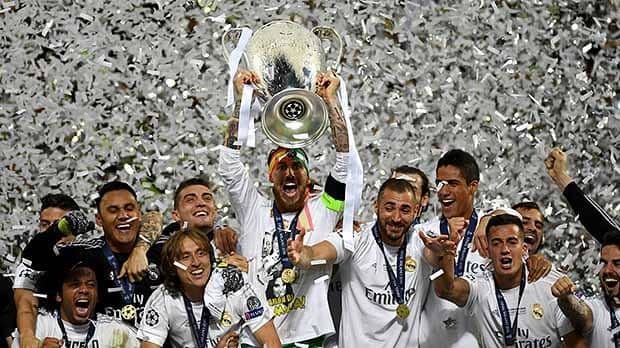 That heartbreaking 2014 Champions League Final gave Real Madrid La Decima, their record 10th European Cup win, while simultaneously dredging up unfortunate memories for Atletico diehards. Forty years earlier, in the 1974 final, Bayern Munich scored a tying goal in the 120th minute vs. Atletico. Bayern would go on to win the replay two days later and Atletico has still not lifted the European Cup to this day. Even last season, Atletico were again tormented by Real Madrid in the Champions League, this time the last-minute heroics were provided by an 88th-minute Chicharito winner to send Real to the semifinals. These types of late stomach-punch losses have to begin to wear on a club, their fans, and their coach. 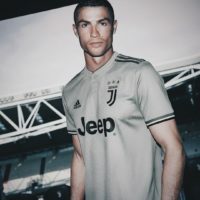 This season, Atletico and Real’s most recent meeting, a La Liga clash in February at the Bernabeu, ended in Simeone getting the best of his newly-appointed counterpart, Real manager Zinedine Zidane. It was an Antoine Griezmann goal that won it for Atletico, something we’ve seen quite a bit of in this year’s Champions League. In the quarterfinals vs. mighty Barcelona, Griezmann scored both goals in the second leg. In the semifinals vs. Bayern, it was his away goal that sent Atletico through to the final. The Frenchman is scary on the counterattack and he’s a good part of what makes this Atletico team more dangerous than the one Real played two years ago. Maintaining most of his core has been undoubtedly crucial for Simeone in creating such a brilliant two-way team. Although the strikers and keepers have changed names (from Costa to Torres; from Courtois to Oblak), the main defenders and midfielders have more or less remained intact. Juanfran, Diego Godin, Filipe Luis, Gabi, and Koke all played in the 2012 Europa League title, Simeone’s first triumph as Atletico’s manager, about five months after he took the job. Two-time Champions League runner-up is nothing to sniff at, particularly for a club that doesn’t splash Real-type cash, but a win on Saturday would be a career watermark for Simeone. His team have been the giant killers this year. Defeating Barca, Bayern, and Real back-to-back-to-back would be a truly titanic achievement. Is it cruel that one match can decide so much? Obviously, win or lose, Simeone is one of the game’s very top managers. Still, a Champions League trophy must mean the world to the man they call Cholo. The stakes couldn’t be higher for the manager and the club on Saturday. Can Simeone put the exclamation point on his already impressive career?